As recoveries go, this one is a stinker. Between 1870 and 2010, inflation-adjusted GDP, per capita, expanded at an annual rate of 1.96 percent. Economists from all ideologies are deeply concerned that the figure isnât sustainable. Trends in âgrowth in labor participation, growth in labor skills, growth in investment, and growth in output-enhancing innovation,â Lindsey laments, âare âuniformly unfavorable.â The population is aging, fewer of us are working or looking for employment, net domestic investment has been on a downward trajectory âfor decades,â and total factor productivity has been disappointing since the dot-com bust. Next on Lindseyâs list: immigration. (Close-the-border types, skip ahead a paragraph.) Foreigners played a huge role in building Silicon Valley, and in 2011, more than 50 percent of U.S. doctorates issued in electrical engineering, industrial engineering, civil engineering, mechanical engineering, materials engineering, chemical engineering, and computer science went to STEM specialists born abroad. But Washington is ânot especially welcoming to highly skilled immigrants.â Policy is too focused âon reuniting family members; only limited spaces are made available to immigrants on the basis of employment or other economic considerations.â Promising reforms include granting âpermanent residency immediately to all college graduates who want to live and work here,â establishing an auction system that sells visas to âthe highest bidders,â and inducing competition âfor global talentâ by allowing states to issue temporary work visas. The worst of the Bush-Obama economic apocalypse appears to be over. But headwinds are hampering stronger growth. âLow-Hanging Fruit Guarded by Dragonsâ is a useful, pan-ideological guide to tools that can help turn an anemic recovery into a robust expansion. 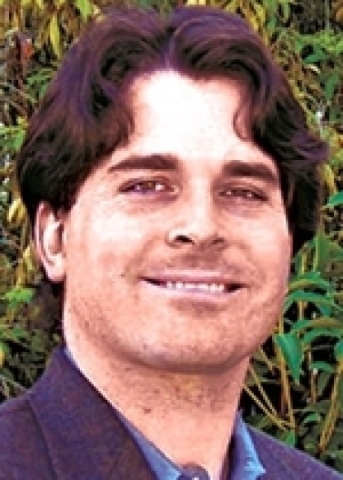 Former Nevadan D. Dowd Muska (www.dowdmuska.com) writes about government, economics, and technology from Corrales, N.M. Follow him on Twitter @dowdmuska.